Xiaomi recently announced its newest mobile phone that carries 4.7-inch 7HD IPS display , Quad-Core processor and a better camera, the Redmi 2. The Xiaomi Redmi 2 is the upgraded version of Redmi 1S which features 8-megapixel rear wide angle camera paired with 2-megapixel front camera, 1GB RAM and 8GB internal storage which expandable up to 32 GB. The new mobile phone also a Dual Sim and WIFI capable and comes clad in plastic. 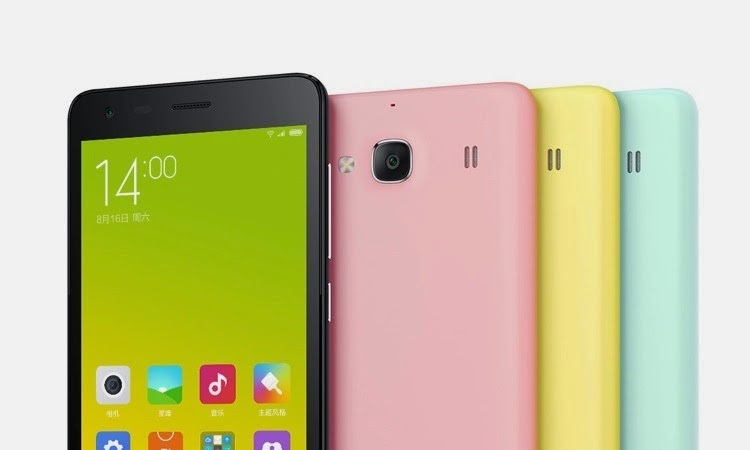 The new Redmi 2 is expected to be available first in China for $112. Pricing and Availability of the Redmi 2 are not yet announced in the Philippines.